We may be sad that summer’s over, but September means new trends and new jewellery for you to love for Autumn/Winter 2014! The catwalks have spoken, and here at Essential, we’ve got a selection of fashion jewellery that’ll keep you bang on trend. Inspiration has literally been taken from the heavens above, with glitter that shines as bright as the galaxy and sci-fi shapes leading this trend. 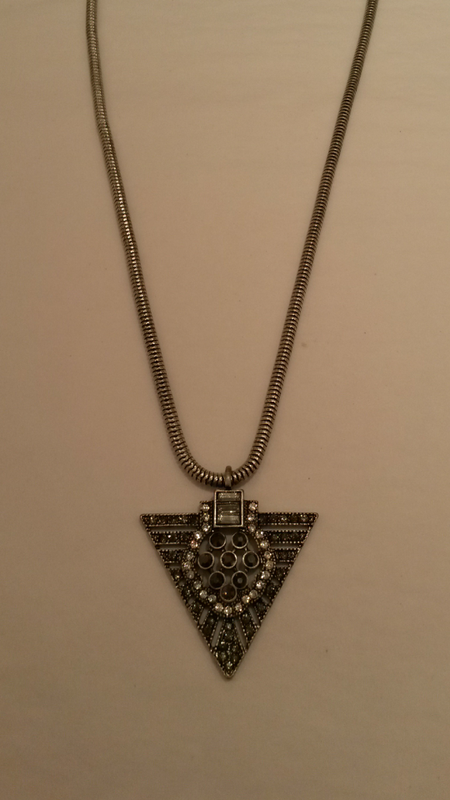 Impress your rocket man with this sparkly silver fashion jewellery necklace which costs only £9.99. Statement pieces are here to stay for Autumn/Winter and this season they are adorned with crystals and gems, and glitter and shimmer embellishment. This pretty piece is perfect for making a day time look stand out - plus it ticks off another fashion jewellery winter trend with its pastel ice blue gems. Two trends in one for just £9.99. 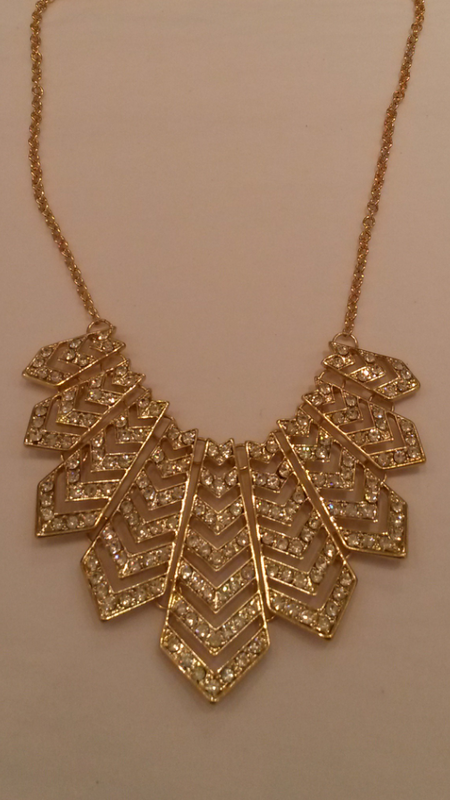 And for embellishment that's perfect for the night go for gold with this fashion jewellery necklace priced at £14.99. 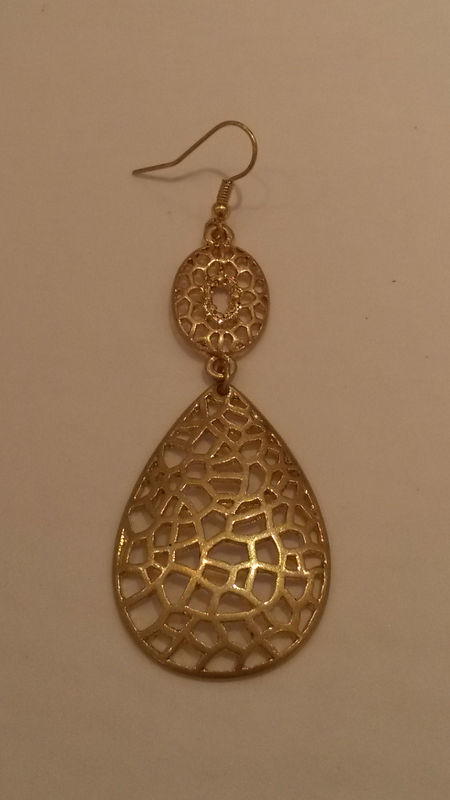 Taking inspiration from the 80’s, let just one beautiful earring stand out from the crowd this season by wearing yours singularly. 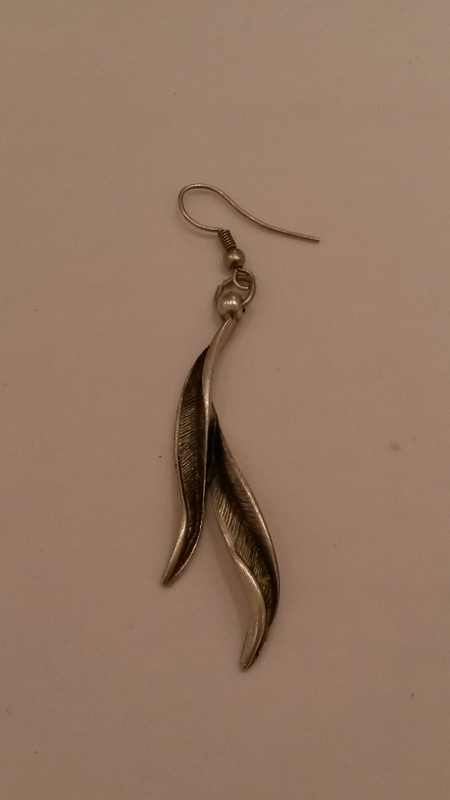 Or for a more delicate look opt for this silver plated feather earring by Treaty, sold as a pair for £10.99. If you want to toughen up your statement piece, go for sculptured shapes and tough textures this season. 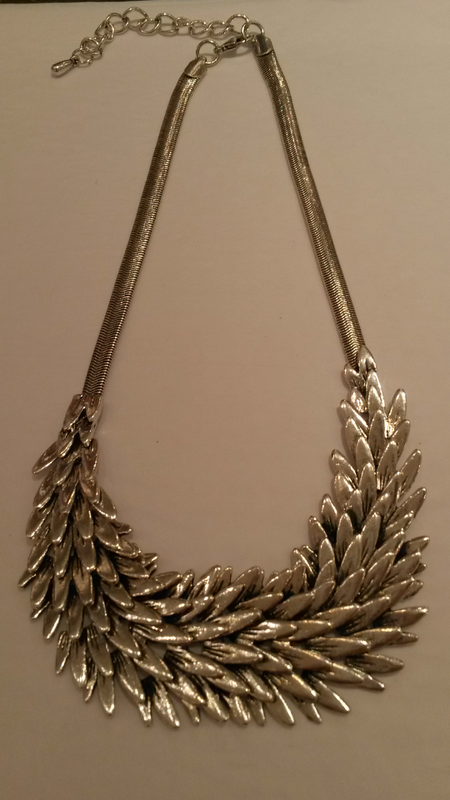 This silver fashion necklace effortlessly combines fierce and feminine with its gorgeous feather detailing, all for just £14.99. 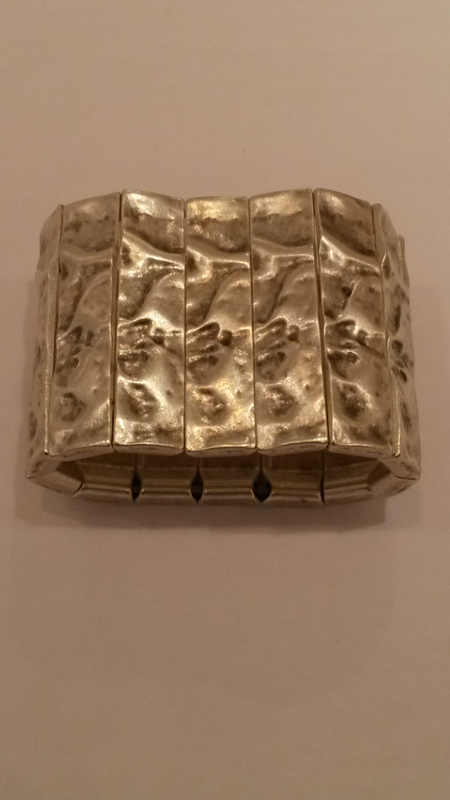 Or, add a big and chunky bangle to your arm, like this silver plated elasticated bangle by Treaty, for £17.99. Think tribal for a trend that never goes out of fashion, and will be continuing to look fierce this autumn and winter. 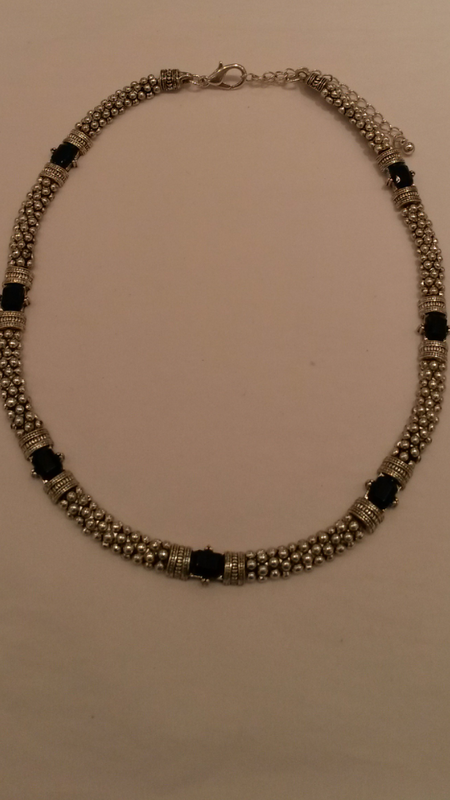 This silver and black bead fashion jewellery necklace adds a delicate tribal touch to any outfit for just £10.99. 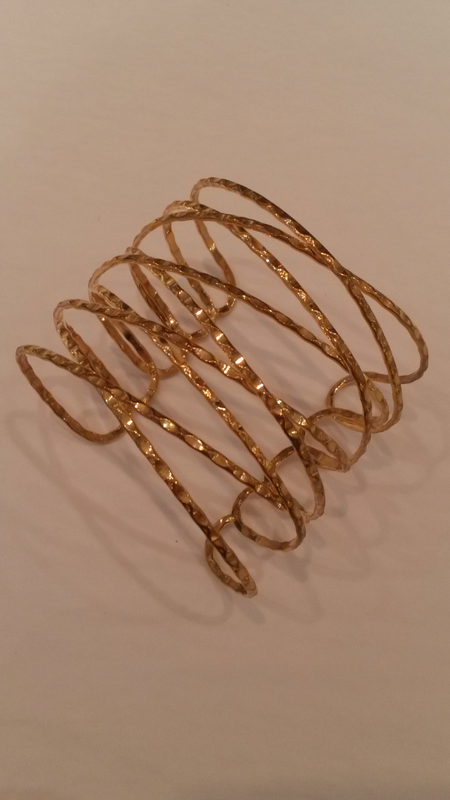 And this gold fashion jewellery bangle is tribal meets glamour for only £4.99. The colour Red isn’t just going to be in for Christmas this year – it’ll help you look gorgeous all season. 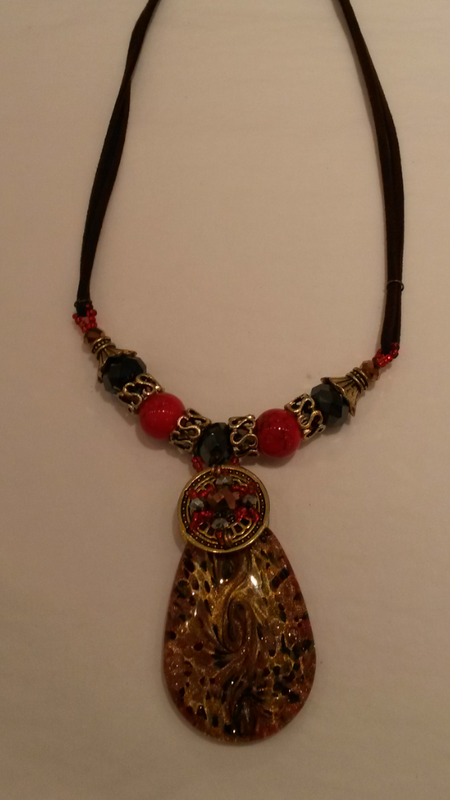 This glass and bead fashion jewellery necklace, priced at £7.99, is a great statement piece for daytime. 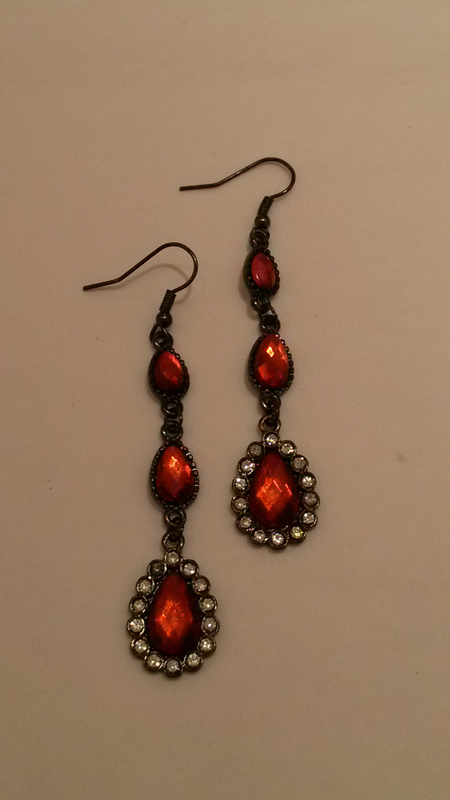 And these sparkly fashion jewellery earrings, are a great choice to warm up those winter evenings, priced at £4.99.